Bali is one of the magical names in travel. It conjures up visions of a place that is remote, sensual and exquisite, a land with gracious people and a refined and complex culture. This is the Bali that painter, writer and ethnologist Miguel Covarrubias described in his classic book, “Island of Bali,” published in 1937. Thirty years ago, much of the idyll remained intact. Then the Australians discovered that their winter was an ideal time to go surfing off Bali’s Kuta Beach and that the flight time from Sydney was less than seven hours. Next, Europeans began to arrive in ever-greater numbers. Finally, the newly wealthy countries of Asia began to spend their money on vacations. Last year, nearly 20 percent of foreign tourists to Bali were from China, a total of roughly 1.4 million visitors. (And this was the year that the eruption of Bali’s biggest volcano, Mount Agung, became a fixture on cable-television news.) Nowadays travel sophisticates tend to sniff, “Bali’s finished,” before turning their attention to the other 17,507 islands in the Indonesian archipelago. Areas of central and northern Bali remain serenely agricultural, with a ravishing landscape of sculptured rice terraces. The first Bukit resort of potential interest to Hideaway Report readers was Amanusa — now known as Aman Villas at Nusa Dua — which opened in 1992 overlooking the Bali National Golf Club. 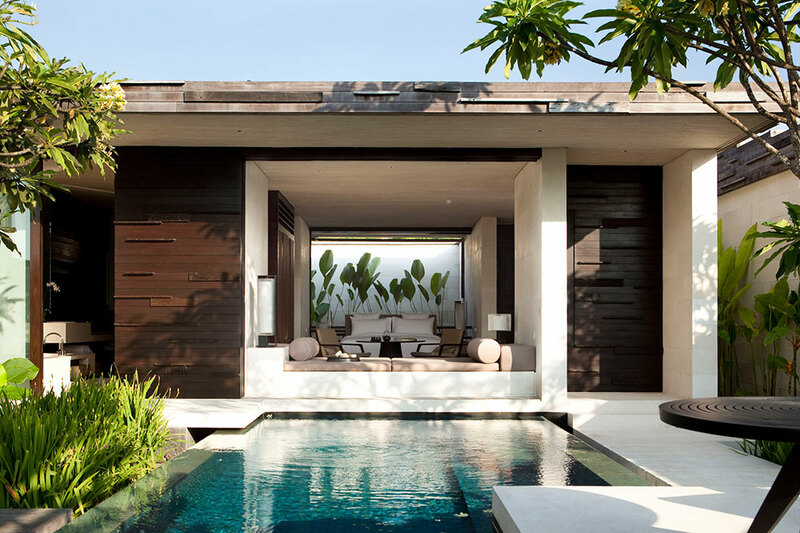 Recent notable additions have included the Bulgari Resort Bali and the Six Senses Uluwatu. My destination on this trip, however, was Alila Villas Uluwatu. 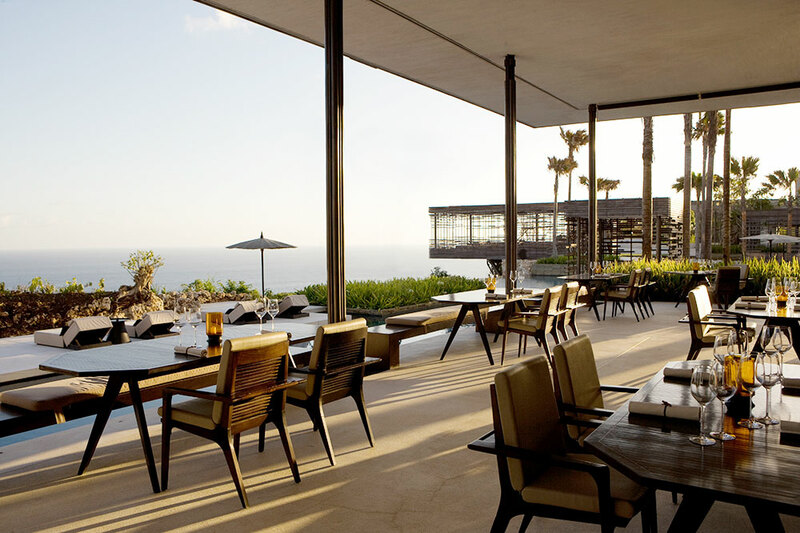 Alila Hotels and Resorts, a Singapore-based management company, first caught the attention of many American travelers when Ventana Big Sur became its first U.S. property last year. My own first experience of an Alila resort was in the mountains of Oman at Alila Jabal Akhdar, and I was so impressed that I made a mental note at the time to stay at one of the group’s hotels in Southeast Asia. Much of the southern part of the Bukit Peninsula remains undeveloped, and I was surprised by the dense vegetation during my hourlong transfer from the airport. (My trip took place at the end of the December-to-April rainy season, so the foliage was at its most lush.) 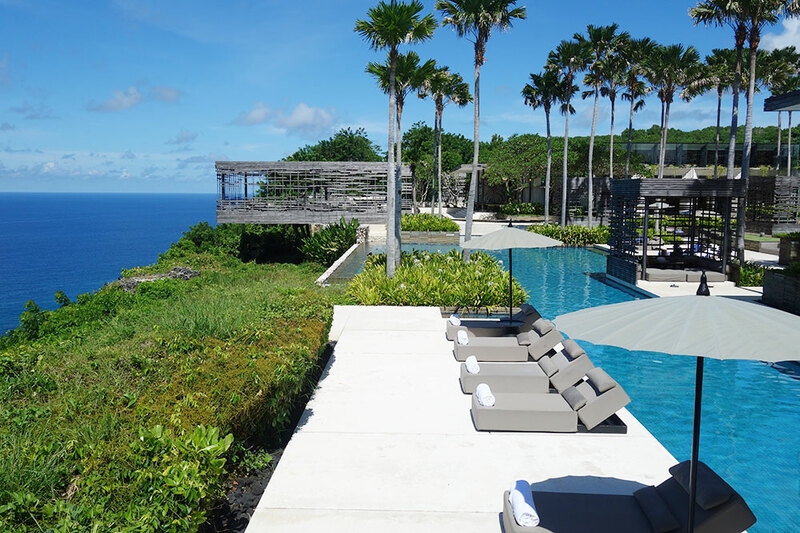 On arrival at Alila Villas Uluwatu, I was impressed by the serene and secluded atmosphere, as well as the spontaneous friendliness of the staff. Despite all the changes that have taken place in Bali, the Balinese themselves seem to have lost none of their legendary charm and instinctive good manners. 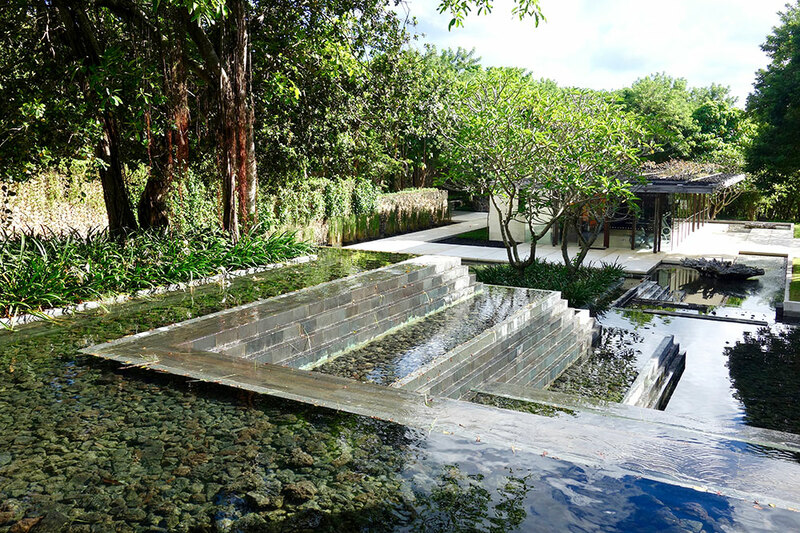 The resort’s public areas comprise a series of graceful modern pavilions set around water gardens and reflection pools. All along Bali’s southern coastline, the land falls precipitously into the Indian Ocean, and at many resorts, a dramatic location and a panoramic view are major aspects of the appeal. From a sofa in the lobby, I could see the resort’s stunning main 165-foot horizon pool, which, at the edge of a 300-plus-foot cliff, appeared to merge seamlessly with the ocean. I was driven up to my accommodations in a golf buggy by my private butler. (The 65 villas are arrayed across a steep hillside, and while it is invariably pleasant to walk down, during the heat of the day the walk up can be onerous.) Villa #402 had a tremendous feeling of space, thanks to a generous open-plan layout. (The bedroom and the bath were separated by a large rattan structure.) A huge cushioned daybed next to a glass wall overlooked a surprisingly large private garden, with a 25-foot pool, a small dining table and a pavilion on a raised platform. As well as being an ideal spot for reading and relaxation, the latter provided a distant view of the sea. Having pointed out some of the villa’s amenities — the outdoor shower in its own walled garden, the separate male and female toiletries, the fridge with its selection of freshly squeezed tropical juices — my butler departed to fetch a light lunch of prawn and coconut curry. (All room service and housekeeping requests can also be submitted via a wall-mounted tablet.) In his absence, I explored my temporary home, becoming ever more impressed. The Pool Villas come in one-, two- and three-bedroom configurations. Later in my stay, I managed to see one of the larger accommodations, which had a dramatic clifftop location and a dazzling infinity pool. 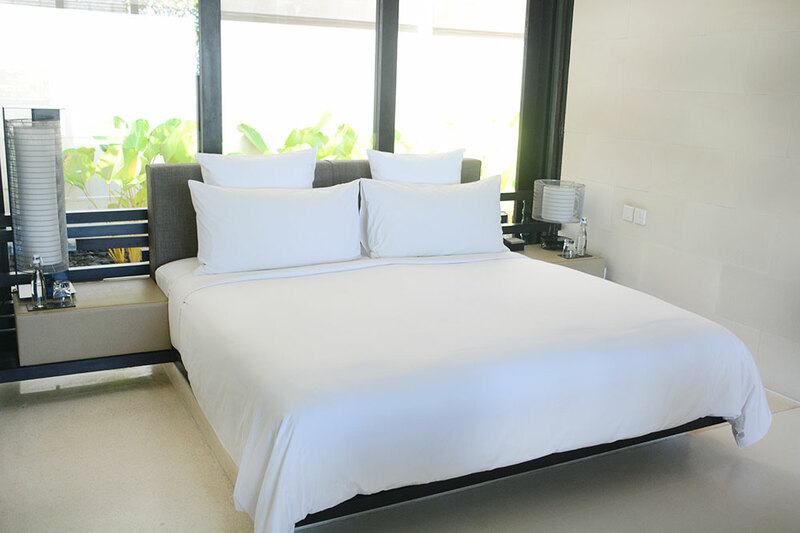 However, even the one-bedroom villas provide tranquil private worlds, from which there is little incentive to leave. Those who do manage to tear themselves away can luxuriate in the exceptional spa or hike down the 600 steps to the resort’s private beach at the base of the cliff. Restaurant options include The Warung for refined Indonesian cuisine and CIRE for more-familiar international dishes. 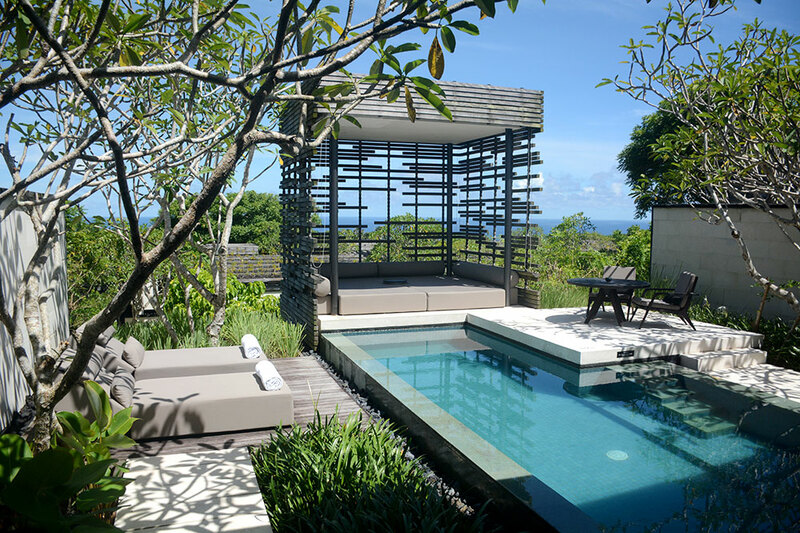 Essentially, Alila Villas Uluwatu is a fine place in which to relax, to recover from the long flight from the U.S. or to unwind at the end of a demanding Asian itinerary. It also provides an excellent base camp from which to venture into remoter parts of the Indonesian archipelago. Stylish, private and well-managed, it is a hideaway of considerable distinction. If you are looking for a Balinese cultural experience, however, then you must opt for one of the Harper-recommended properties farther north, like COMO Shambhala Estate (see below). The exceptionally spacious and stylish villas; the dramatic clifftop location; the delicious Indonesian cuisine. The most secluded Harper-recommended resort in Bali is COMO Shambhala Estate, an exquisite spa retreat located just six miles north of Ubud, the island’s cultural capital, overlooking the most spectacular section of the Ayung River Gorge. The soundtrack to the property is the constant rush of rapids. Here, the years fall away and it is possible to reimagine Bali as it was before the advent of mass tourism. The 30 suites are housed within five lavish Residences, plus five Retreat Pool Villas and four two- or three-bedroom Villas. 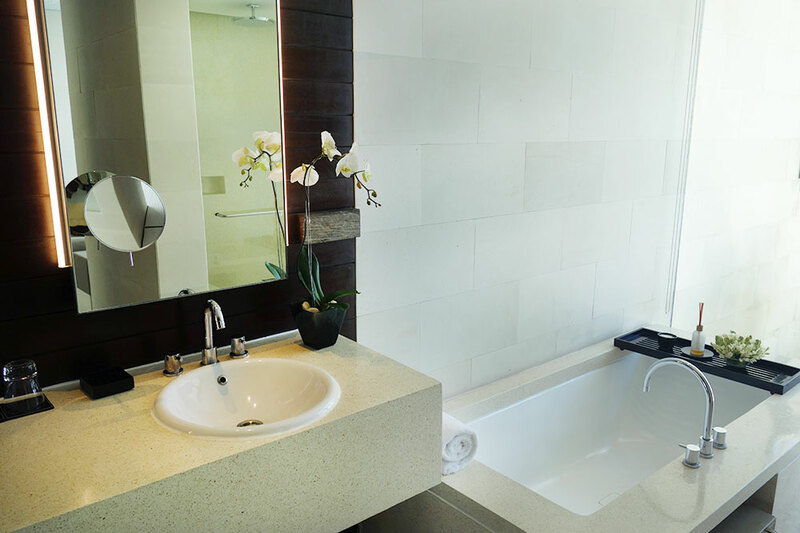 In the Tirta Ening (“Clear Water”) Residence, the principal suite features a private Japanese garden with a waterfall, a Jacuzzi and an immense carved stone bath. The property’s glow restaurant serves a range of organic dishes, while Kudus House offers regional cooking in the setting of a spectacular 150-year-old wooden Javanese residence. Most guests spend much of their time in the hydrotherapy spa, with its resident nutritionist, physiotherapist and Ayurvedic doctor. 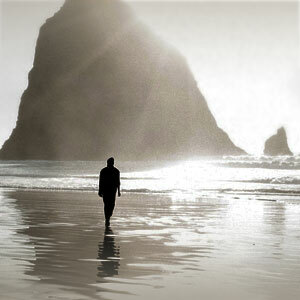 However, hiking, whitewater rafting, biking and cultural tours are also available. The seclusion; the sound of rushing water; the expanses of teak; the ravishing Balinese textiles. This is a spa retreat, so the atmosphere can be a little ascetic. Ubud, with its galleries and restaurants, is a 20-minute drive away.